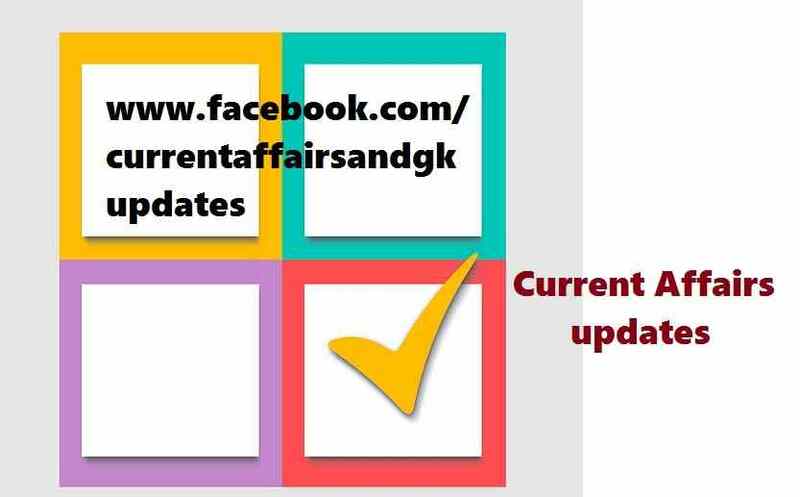 You can find latest news and updates here.One can know the latest happenings around the world here. 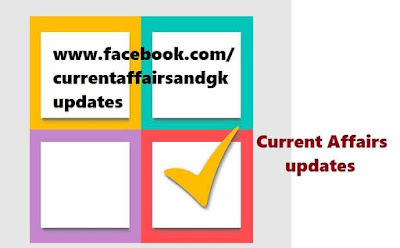 Updates on 24th,25th,26th and 27th October 2015 are covered. 1.For the first time in South India,EVM's (Electronic Voting Machines) will have the photographs of candidates along with party symbol,in the by-election for Warangal Parliamentary constituency. This would help voters if they are facing problem with identifying candidates name and symbols. 2.Famous Jambu Savari procession as part of Dasara celebrations attracted thousands of people at Mysore Palace. 3.India-Africa Summit is going to be started on 26th October in Delhi. This summit is for 4-days.Representatives from 54 African nations and some others are going to participate in this summit. This would be the Third India-Africa Forum Summit. 4.South-Africa won Gandhi-Mandela ODI Series.South Africa defeated India in the last match by 214 runs. 5.Abhishek Verma made history in Archery World Cup final.He became the first Indian to win Silver Medal in the compound section. 6.Actor Sanjay Dutt buy's a team in Master's Champions League.This league features six teams and runs for 18 days.This league starts in January 2016 in the Middle east. Master's Champions League is a cricket league where all the retired players will take part. 7.Chinese work force and materials along with India's Infrastructure and labour are going to be utilized to build the World's largest Sardar Vallabhai Patel's Statue in Gujarath. 8.The Indian Government approved the induction of women into the Combat stream of IAF-Indian Air Force.The first woman fighter pilot will be in the cockpit in June 2017.